Have you ever wanted to get a computer and just haven’t made that first step because you are unsure? Maybe you have a computer and you want some training to help you harness the potential benefits of using the computer. Maybe you are having trouble with your computer and need some help fixing it. Whichever category you fall in to, I am able to assist you with these problems and many more. Josh’s Sun City Tech is a business designed exclusively to serve the residents of Sun City Center. I offer services to support whatever your technological issue may be. 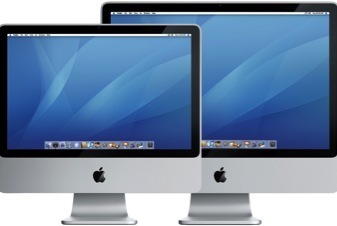 Whether you want your computer or entertainment equipment (such as TV, DVD player, etc) set up, fixed, or simply want some training in either area Josh’s Sun City Tech provides the services to you. If you are in the market for new electronics I will even help you pick out the best product for you and will pick it up for you. I specialize in both Windows and Mac computers. Because Josh’s Sun City Tech is local to Sun City Center, and provides services exclusively to the residents of the community, I am able to cut down on overhead costs, thus making the prices of the service much cheaper than the competition. Click the choices directly above to be directed to different areas of the website.